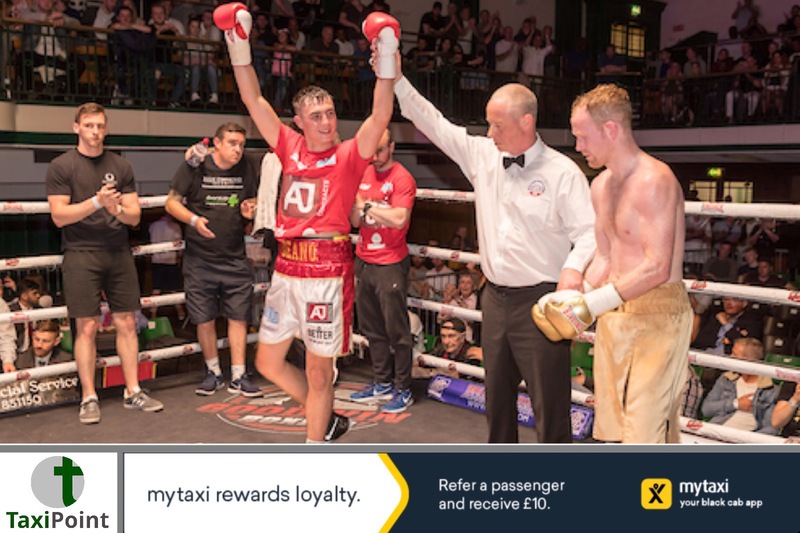 London Taxi Driver and South Ruislip boxer, Dean Richardson, has added another win to his record after out pointing the extremely durable William Warburton over 8 rounds.The fight, which took place at York Hall in Bethnal Green on Saturday 19th May, was the first time Dean had gone 8 rounds after previously only being taken to 4. 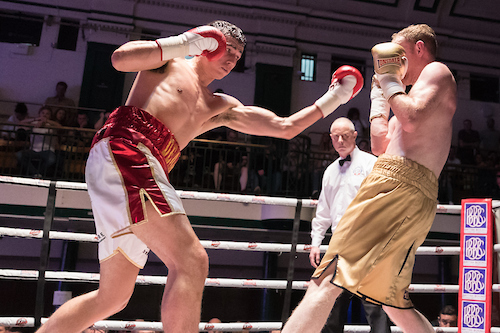 He faced Lancashire’s William Warburton, an opponent who had only been knocked out twice in nearly 170 professional boxing bouts and himself coming into the fight with a surprise knockout victory over an up-and-coming prospect. 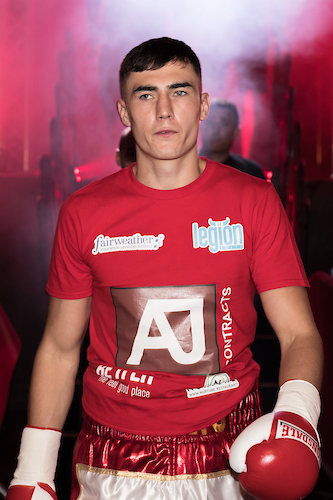 Richardson, 22, controlled the fight throughout behind long jabs and sharp backhands to keep his opponent at bay, with Warburton only occasionally opening up with combinations which were well defended.Now 7-0, with 5 knockouts, after winning the fight 80-73, Dean is now looking at getting back into action around September/October time as he looks to get a crack a the Southern Area light-middleweight title within his next couple of fights.